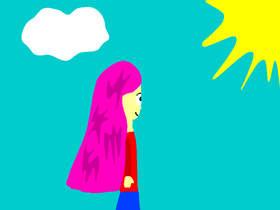 I love Scratch, my favorite thing is art in Scratch. I made one art project check it out! awesome harry potter stuff! by, Puffballeye. Who Do You Ship Me With?? ?